Description: Best to wear a cap when cruising the seas. Don't want that hairstyle getting all messed up! 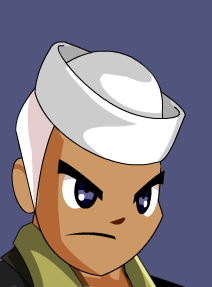 Note: Also see Sailoret's Cap.